By The C Is Making Its Way Back To The Gold Coast! 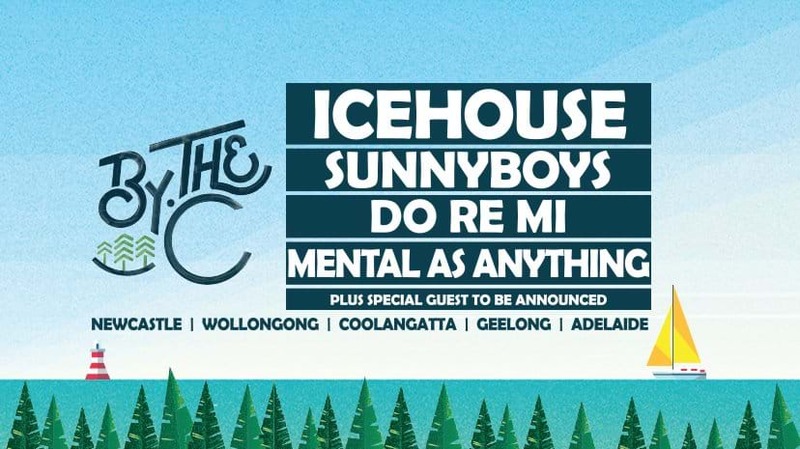 BY THE C is coming back to Coolangatta on Saturday, February 2nd 2018 at Queen Elizabeth Park and WE CAN'T WAIT! There's going to be an amazing line-up of musical acts and bands for you to get around. You'll be treated to live performances from Australia's finest including, ICEHOUSE, Sunnyboys, Do Re Mi and pop legends, Mental As Anything. PLUS! There will be an additional killer act announced on December 2nd - so make sure you keep your eyes peeled! You don't want to miss out on tickets, either! You're able to grab yours NOW, so make sure you head www.ticketmaster.com.au to secure yours.